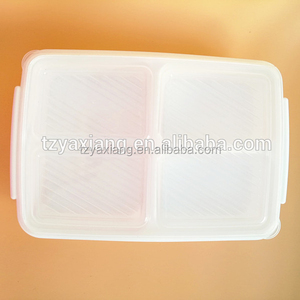 Taizhou Yaxiang Plastic Products Co., Ltd.
Compartments Plastic Disposable Bento Lunch Box Plastic tray Name bento lunch box Size: 17CM in length Material food safe grade PP Test SGS/FDA/LFGB Packing: 0.115CBM/72SPCS Color custom color is available Printing: silk printing or heat transfer Samples lead time: 7-10 days MOQ: 10000PCS Delivery time: 25 days FOB PORT NINGBO or shanghai Functions: 1. 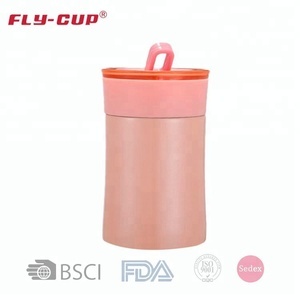 Suitable to travel,sports, hiking, picnic . 2. The boys and girls always take it to go to school for lunch. 3. Used for keeping some food in office and home. 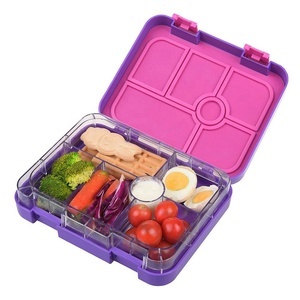 Taizhou Vivian Industry And Trade Co., Ltd.
Shantou Jinxing Plastic Industry Co., Ltd.
* Lunch box for kids - All food-safe PP materials, BPA - free and Phthalates -free. 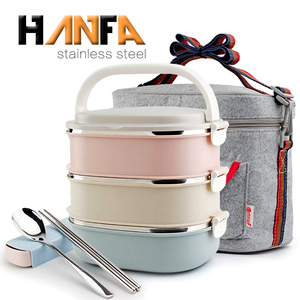 Safe & Nontoxic: * Lunch box with 6 compartment ---Innovative removable tray, Easy to clean, The bento box is also microwave and Dishwasher safe. If you have any question or some suggestions, Please contact us directly. 2. Selling to all over the word, knowing what products are very popular and hot sale in your market. If you are satisfied with the items you ordered, please leave feedback. If you are not satisfied with the items you ordered, please contact us before leaving negative feedback. 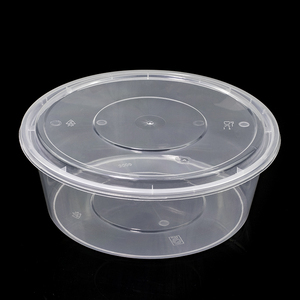 Xiamen Create Living Co., Ltd.
1, Are you a factory 9 Yes,we are the manufacturer specializing in plastic food box for over 10 ten years. 2, How can I get the price 9 We usually quote for the plastic box for food within 24 hours after we get your inquriy. 4, How long can I expect to get the samples 9 After confirmation,the samples will be sent to you via express and arrive in 3-7 days . Hangzhou Dongwang Technology Co., Ltd.
Shenzhen Dongte Plastic Co., Ltd.
2.If make samples as your color and print logo, need sampling cost,it depend on your print logo and quantity. 3.Print LOGO Sampling time:7days 4.Sample cost is refund or not depend on your order quantity. 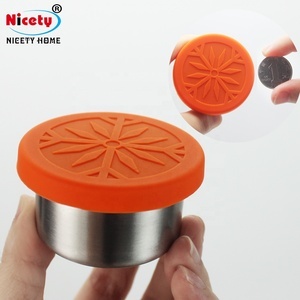 The durable material holds up to everyday use and offers a transparent design for quickly checking contents without having to remove the lid. 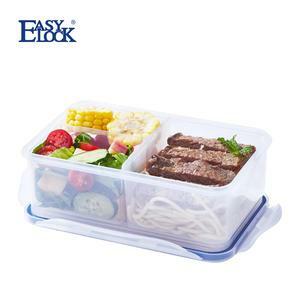 Alibaba.com offers 29,632 bento lunch box products. About 65% of these are storage boxes & bins, 11% are packaging boxes, and 7% are dinnerware sets. A wide variety of bento lunch box options are available to you, such as plastic, bamboo, and metal. You can also choose from eco-friendly, stocked, and folding. As well as from pe, pp. And whether bento lunch box is black, or white. 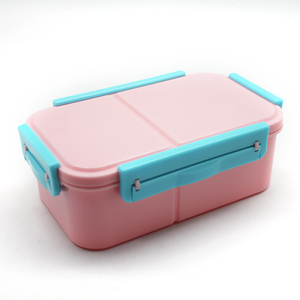 There are 29,529 bento lunch box suppliers, mainly located in Asia. The top supplying countries are China (Mainland), Japan, and India, which supply 96%, 1%, and 1% of bento lunch box respectively. Bento lunch box products are most popular in North America, Western Europe, and Domestic Market. You can ensure product safety by selecting from certified suppliers, including 6,970 with ISO9001, 3,354 with Other, and 1,798 with ISO14001 certification.